How many times have we all felt that the wine bottles are too good to be thrown away after use. A lot of times indeed. Most of the wine bottles are creatively done with a simple and elegant design, which are hard for creative people to thrown in dustbins after use. 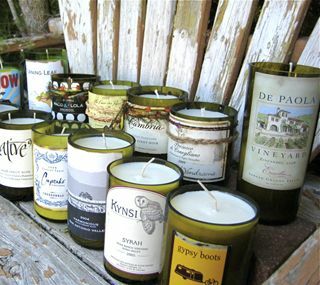 But we can always reuse them to decorate our home and garden, just clean them with a soapy water and scrub off the packaging and branding labels pasted on them. 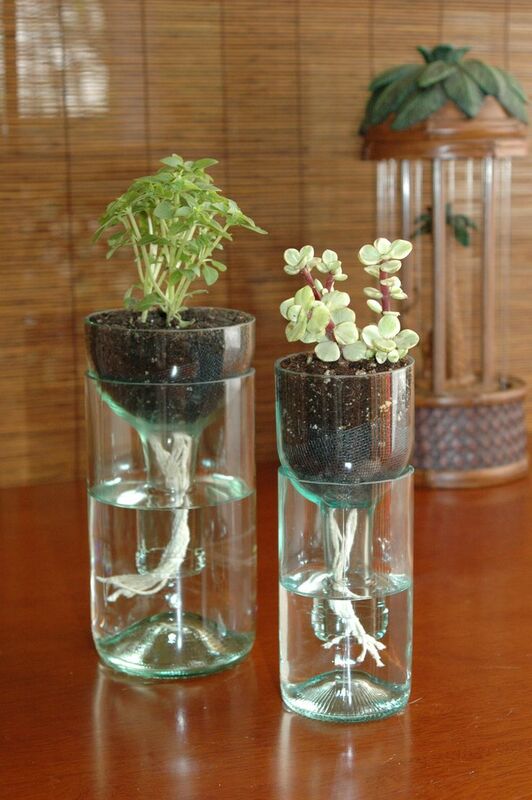 Clean them with clean water and explore the different ways to reuse your bottles. 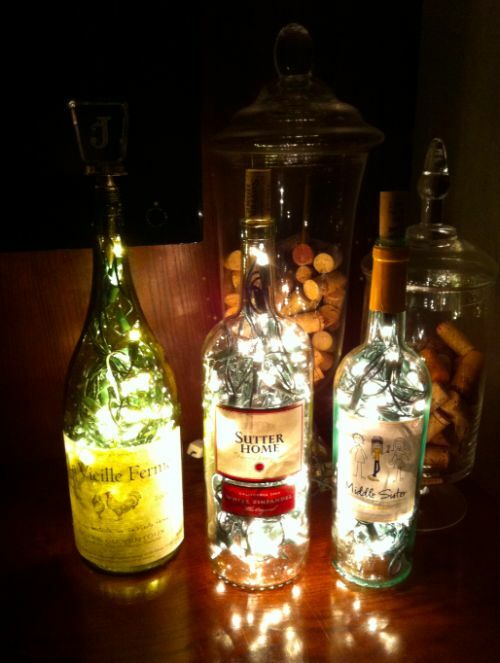 Take your wine bottle and cut it with a glass cutter from top and bottom. 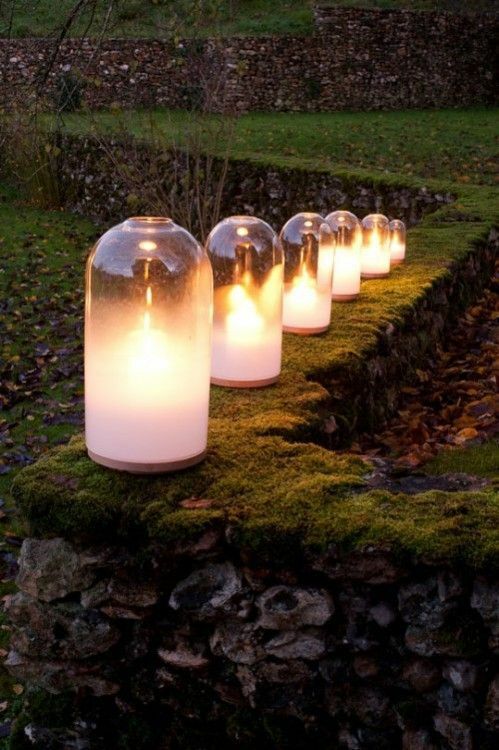 Now you can place a candle holder inside and turn your old bottle into candle lamp. 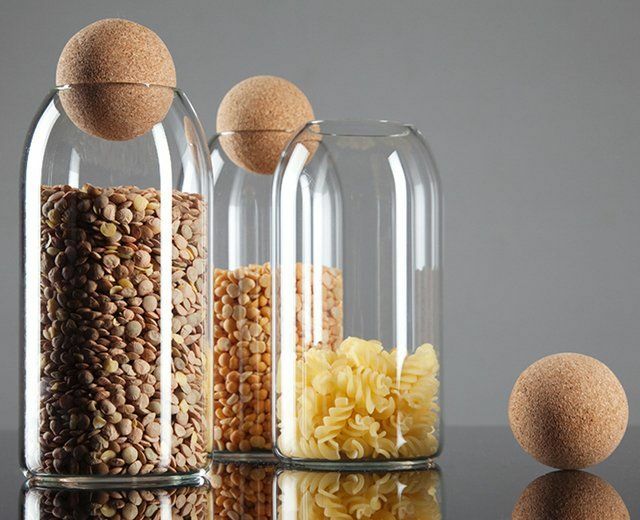 Cut the top of the bottle and use it to store your grains. The bottles are good option to be used as containers. Use them with lights. 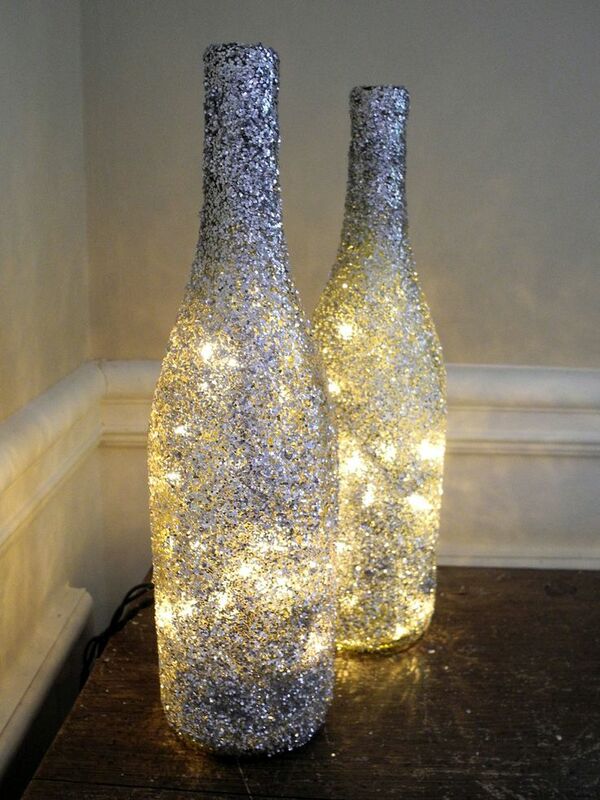 Paint the bottle with a color or create a pattern over it or just simply sprinkle some glitter over it and decorate your home with recycled material. 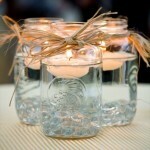 Cut the bottles upto the desired height as needed for your candle jar and pour in the wax inside. 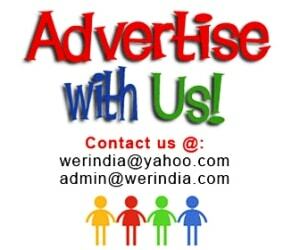 You can also use your favourite fragrance here. 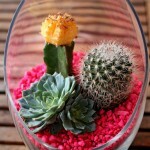 A combination of different heights can be used for a better impact, if you are planning to use it in a bunch. A corner designed in this manner will look great. 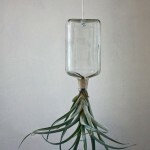 Cut the bottle into half and use both the parts to create a self watering garden style. 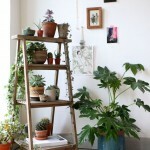 This way you can also grow plants indoors even if you do not have much space and resources. 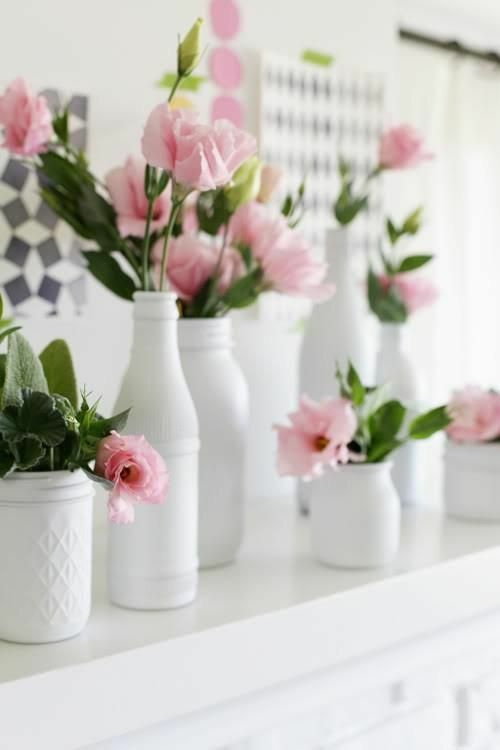 Paint your bottles in different colors or create different patterns on it and you are ready to use it like a flower vase.